Whether you're a new believer or have been walking with God for 30 years -no matter what- this book is for you! Trust is a cornerstone to every relationship, and it's no different with God. The more you increase your faith, the more intimately You'll experience Him in your life. And if there is anything that can build a more meaningful relationship with God it's more faith. 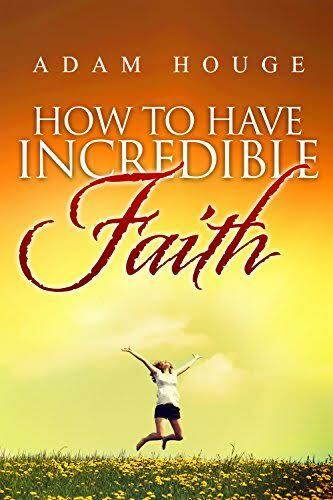 In these pages you'll learn everything you need to know to have that explosive, mountain moving faith God has always desired of you. And as you build your foundation of trust in Jesus, you'll experience Him in a deeper way than you ever thought possible.